The world is his gallery. His last name is unknown. Maintaining his anonymity at all times, he created at walls from Palestine to New Orleans, while his distinctive art signature is at display in galleries of the entire planet beyond the streets of London where he created his myth. His reach universal and his activism polemic. 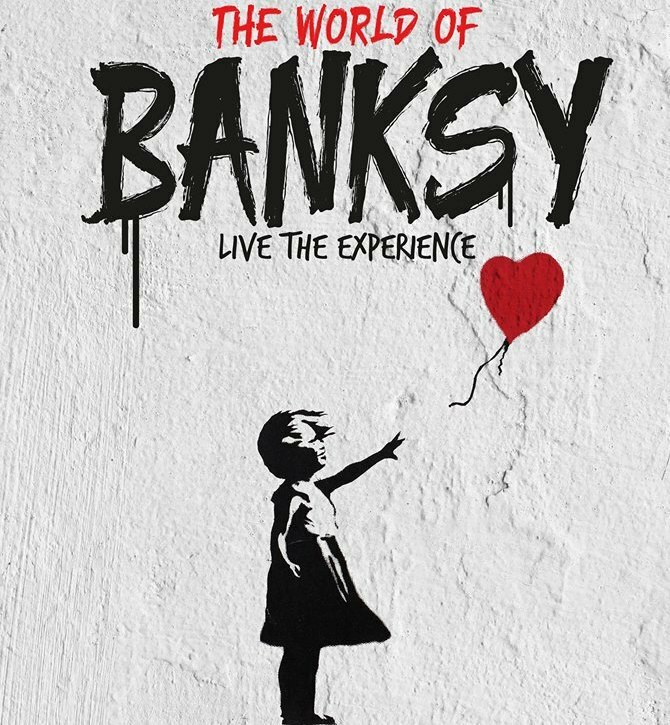 The street art of Banksy, the “enfant terrible” of modern art, is coming to Athens. All profits will be donated to Amnesty International.